Hello all music lovers, this week, we would like to introduce a new song from Furyus, featuring by DJ Dee Kimble. This song《 Pull Through》is their latest song. 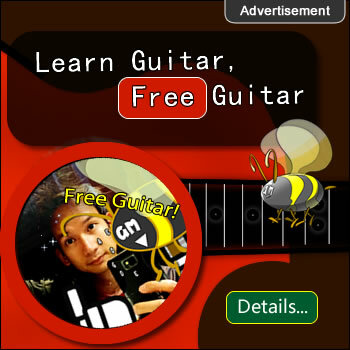 Enter the above site, and press the Play Button to start! The beat loop is nice, the singer has enough power to handle this song. If you are looking for a new song, it is one of your choices! 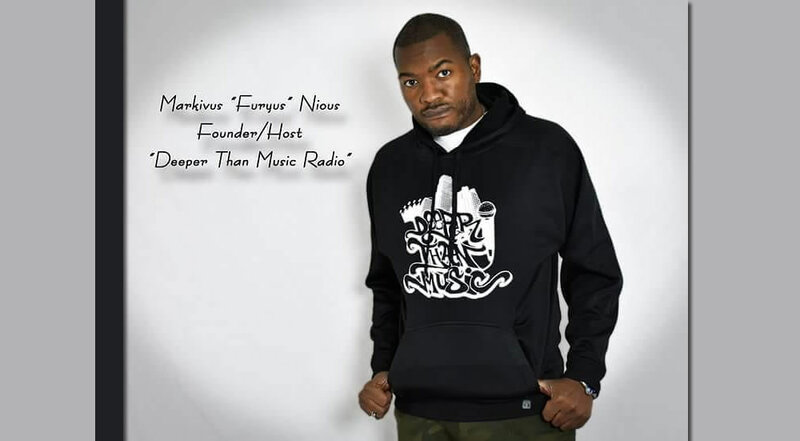 Stand Alone Music is an urban music record label founded by Markivus “Furyus” Nious in June 2002. Stand Alone Music focuses on empowering its listeners with positive music through the universal language of music with a sound that appeals to all ages and genres. Stand Alone Music’s flagship artist Furyus released two albums under the label; 2003’s Standing Alone and 2005’s Still Standing while touring on his 2004 “Standing Alone Tour” in conjunction with Silver-Tongue Entertainment. The “Standing Alone Tour included shows in San Diego California, Anaheim California, Boston Mass, Manchester New Hampshire, and Albuquerque New Mexico . In 2010 Furyus signed a record deal with NVE Records/UMG and released his first album under NVE Records “My Thoughts” in 2011. In 2017 Stand Alone Music released 3 singles; “Insomnia” and “I Couldn’t” (singles featured on DJ Dee Kimbles forthcoming album “The Meaning Of Life”) and “Heart Of A King” Furyus featuring DJ Dee Kimble, Kamara O Fa and Chess. 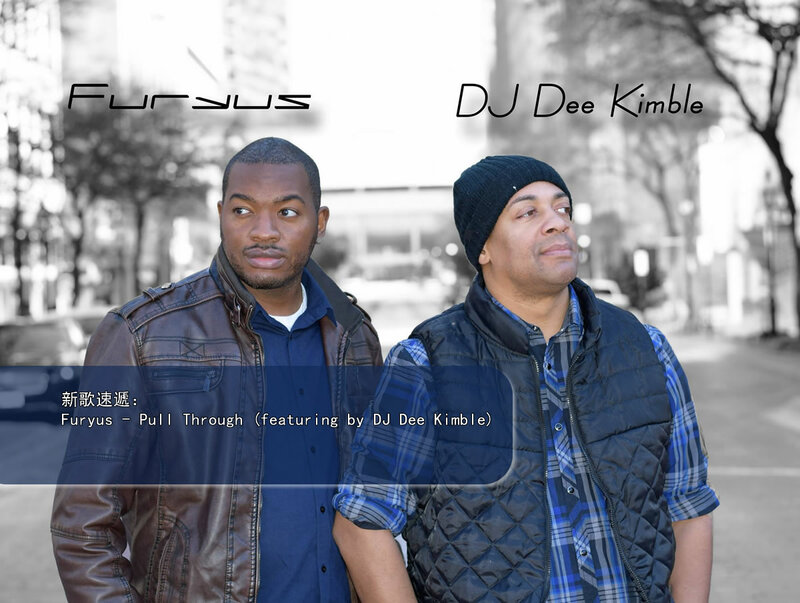 “Pull Through” Furyus featuring DJ Dee Kimble. Artist currently signed to Stand Alone Music are Furyus, (who is also signed with NVE Records/UMG), DJ Dee Kimble and Kamara O Fa. Upcoming Stand Alone Music releases are DJ Dee Kimbles “Meaning Of Life” album in 2018.